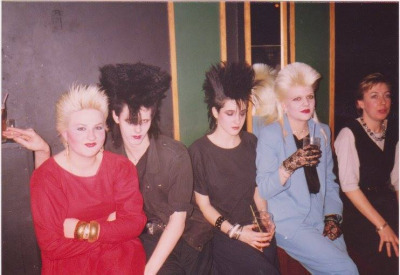 Make the world Goth again! 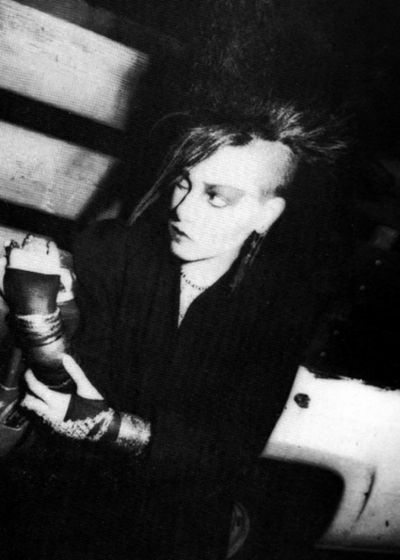 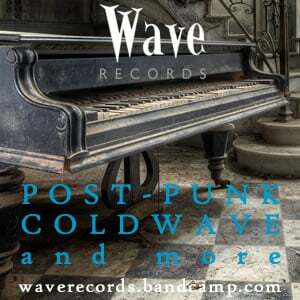 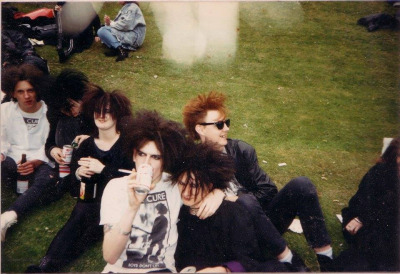 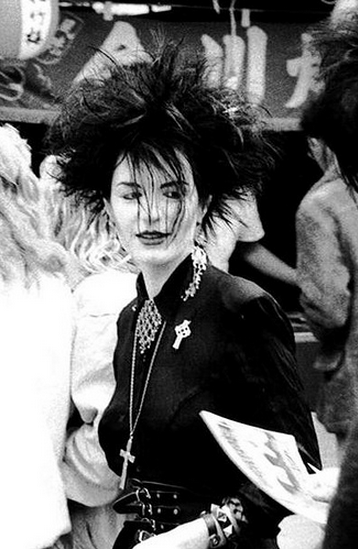 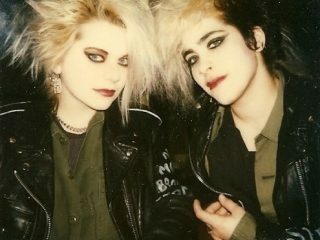 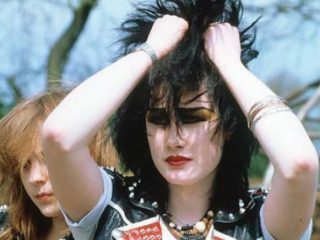 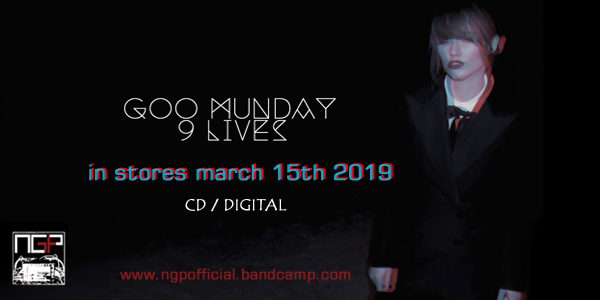 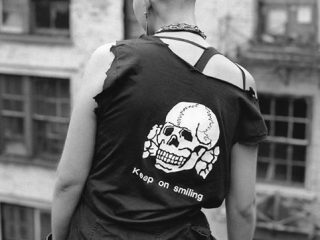 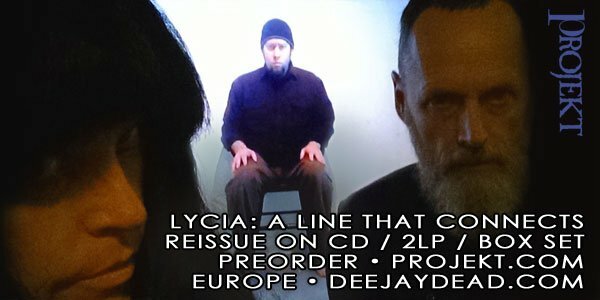 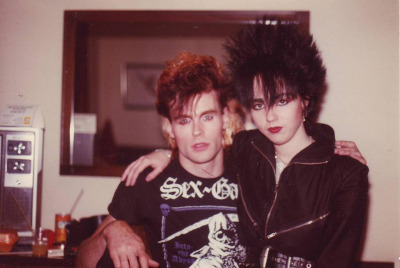 We at Post-Punk.com share these photo galleries of 80’s Deathrock and Goth not only for the sake of nostalgia—but to highlight the spirit of a scene that still will not die nearly 40 years after it’s inception. 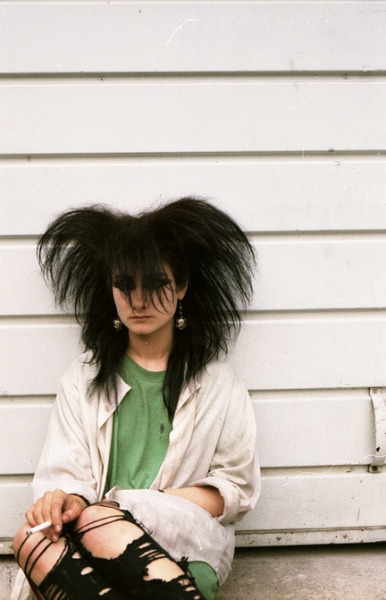 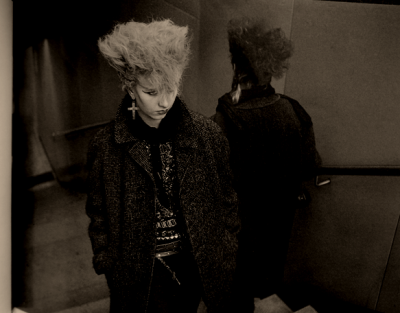 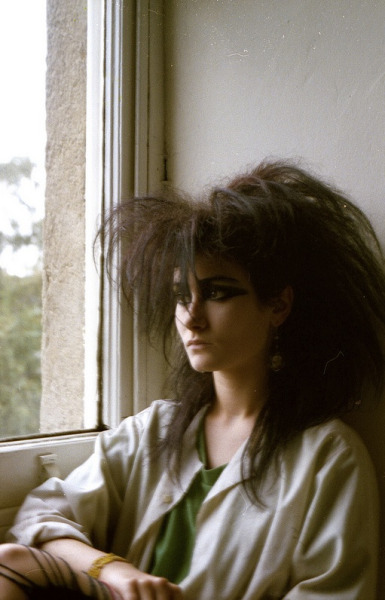 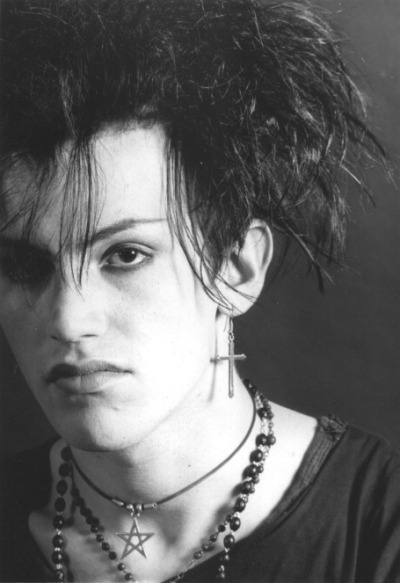 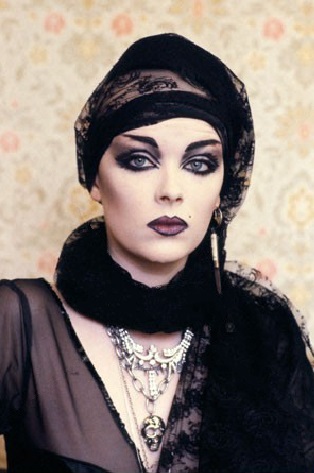 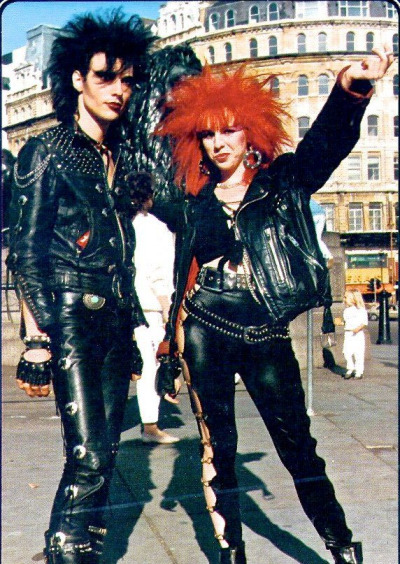 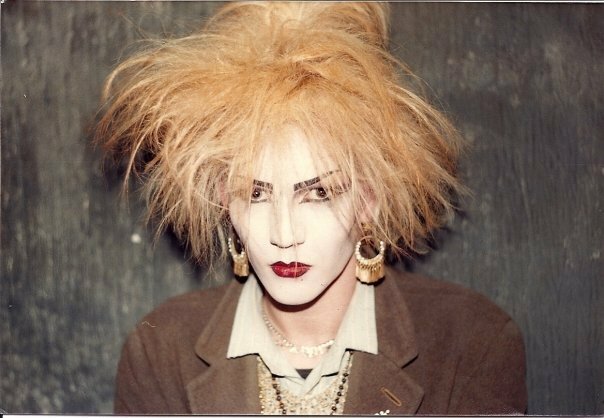 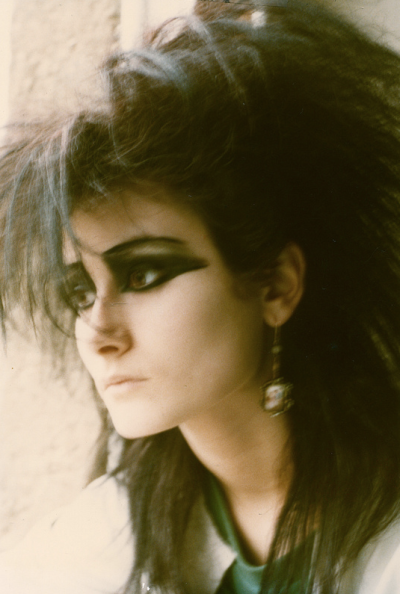 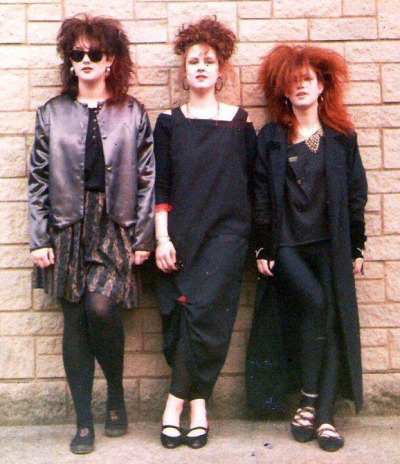 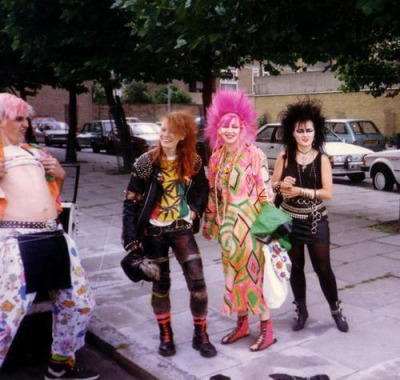 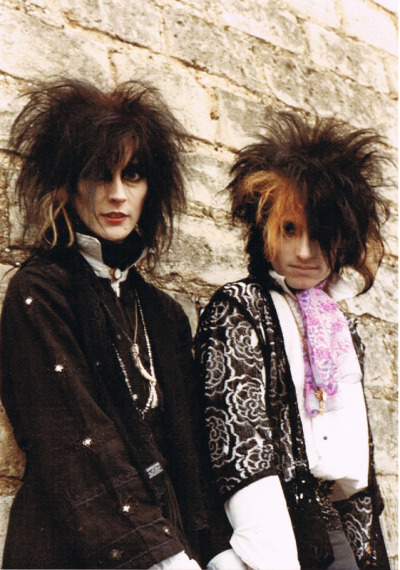 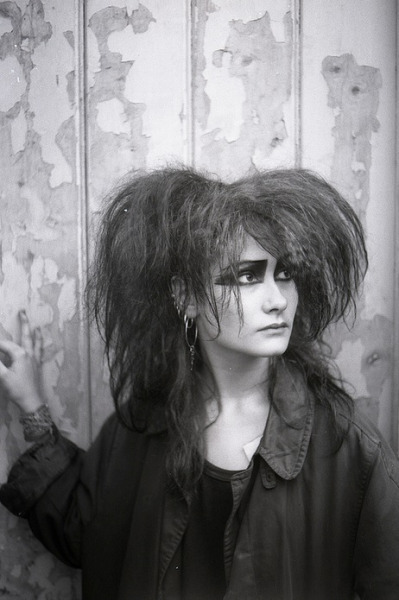 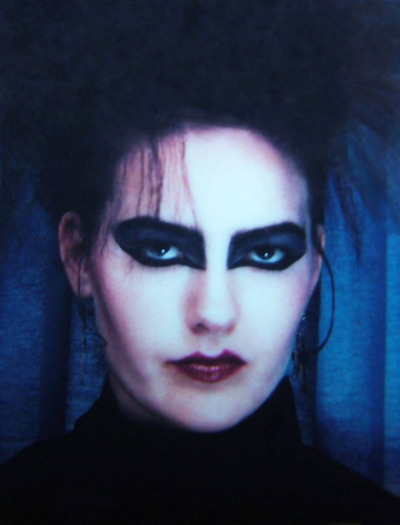 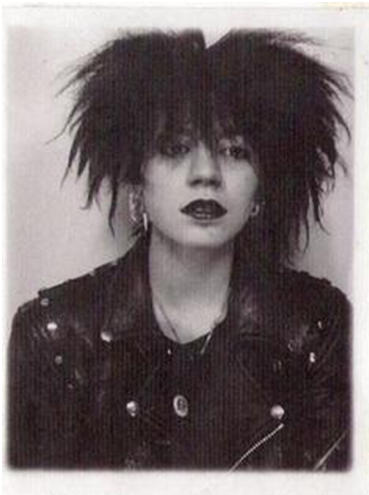 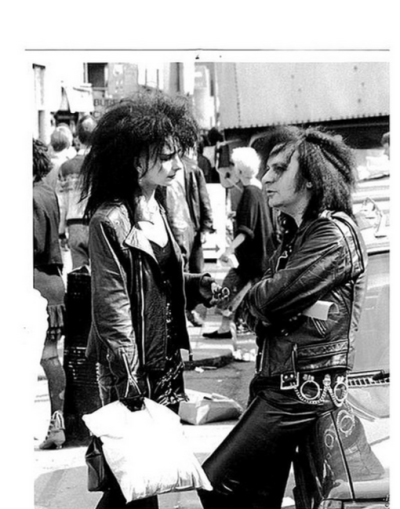 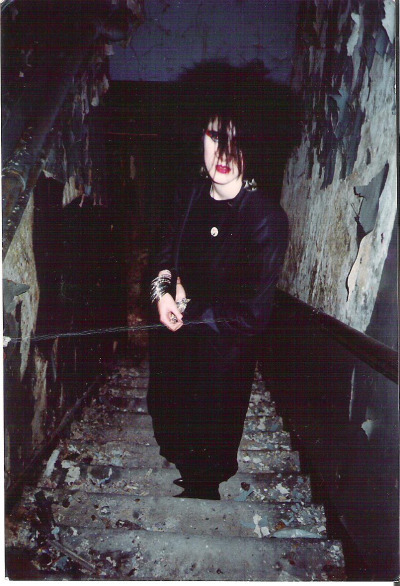 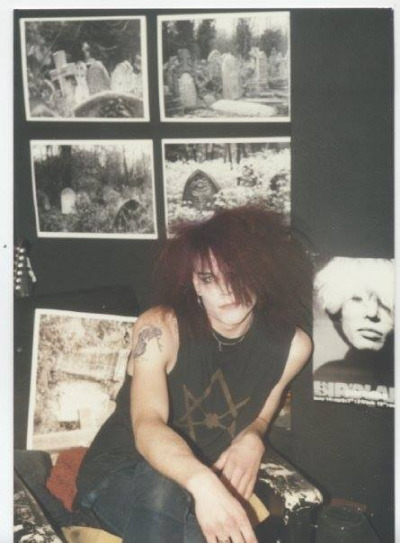 In our third Gallery of 80’s Goth and Deathrock Culture, we have curated even more fascinating and beautiful pictures of goths from around the world, with candid portraits two industrial heroes snuck into the mix—way before either of them ever attempted dreadlocks. 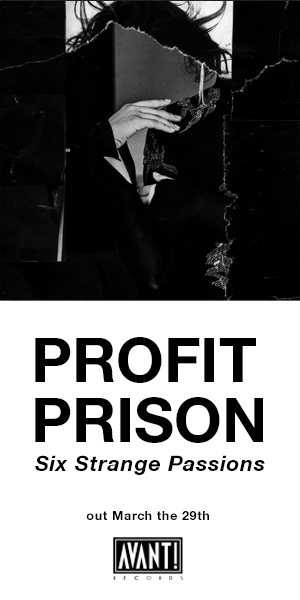 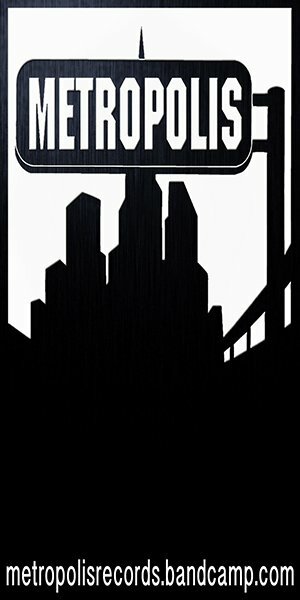 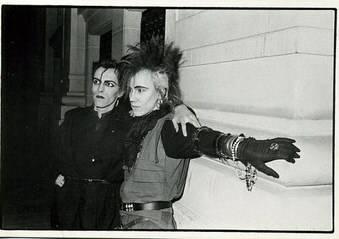 Check out the various international photos below, one again courtesy of the Now This Is Gothic Tumblr. 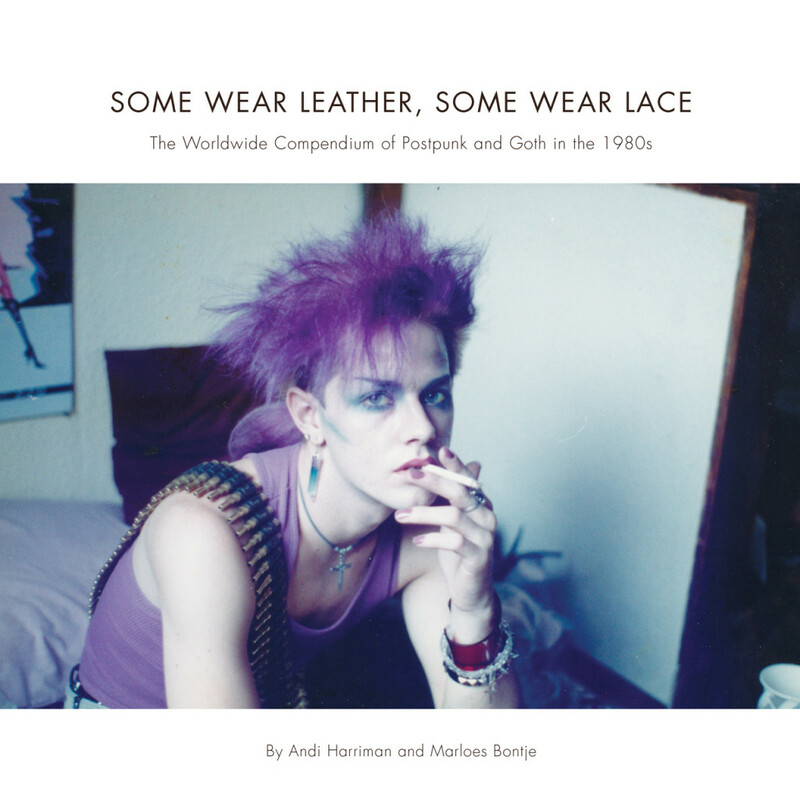 Be sure to pick up a copy of the book Some Wear Leather, Some Wear Lace by Andi Harriman and Marloes Bontje. 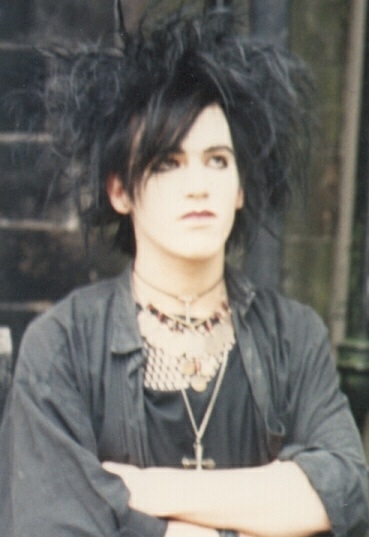 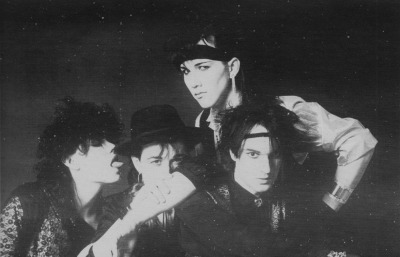 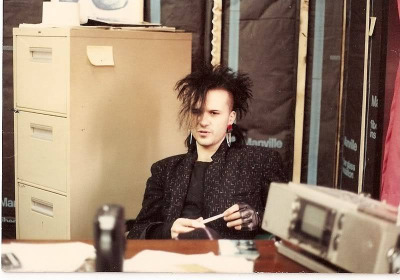 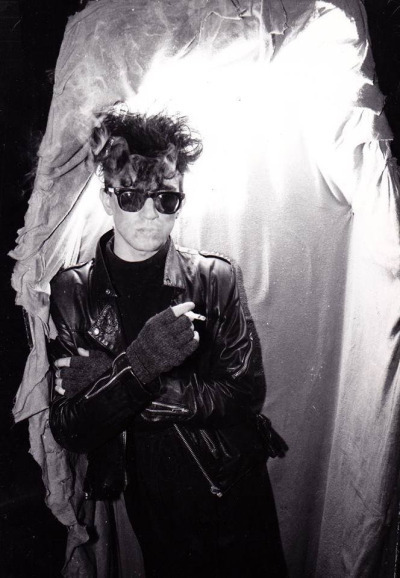 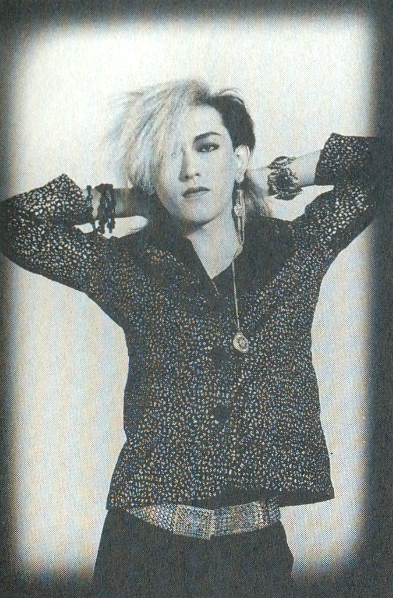 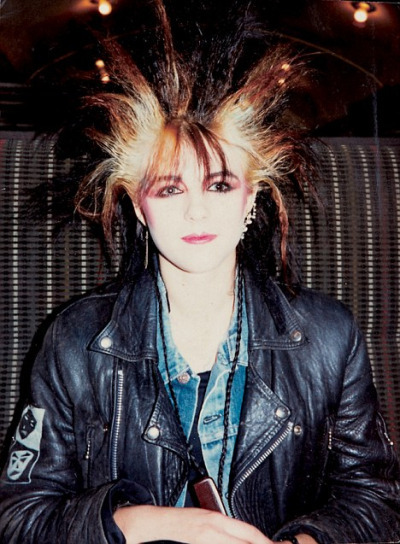 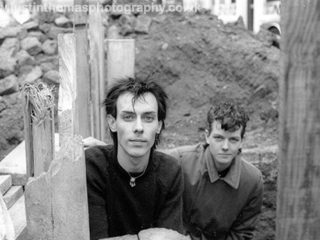 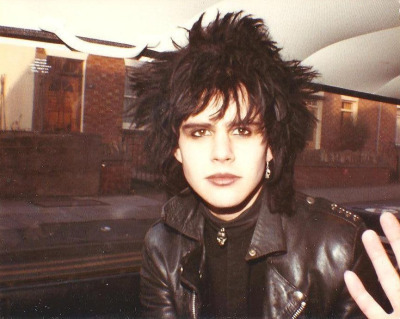 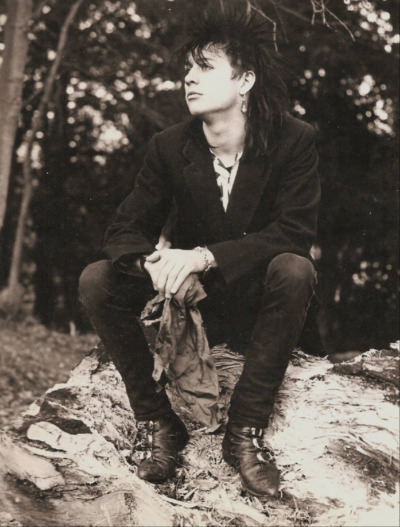 A very young & handsome looking Cevin from Skinny Puppy + girl. 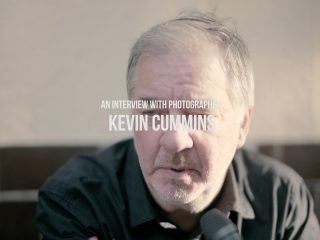 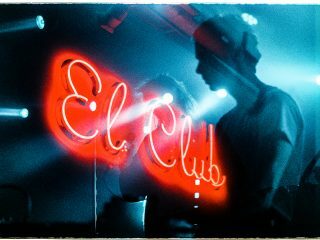 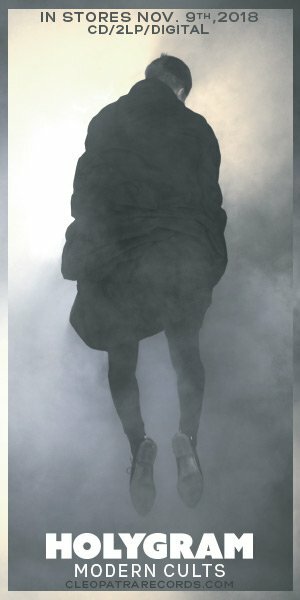 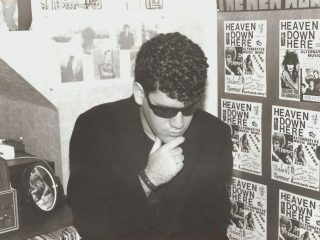 An interview with photographer Kevin Cummins on Joy Division, Morrissey, The Happy Mondays, and more!